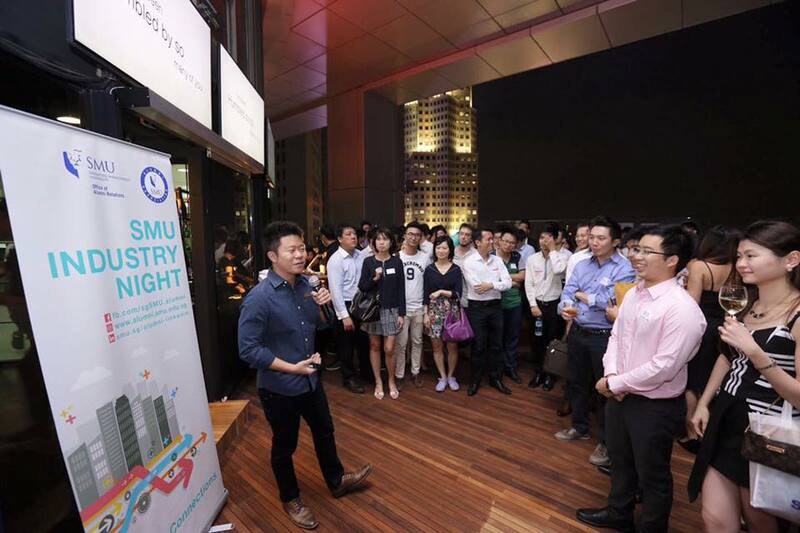 There has been some buzz recently amongst the entrepreneur scene in Singapore, when the Singapore Management University (SMU) launched SMUpreneurs. 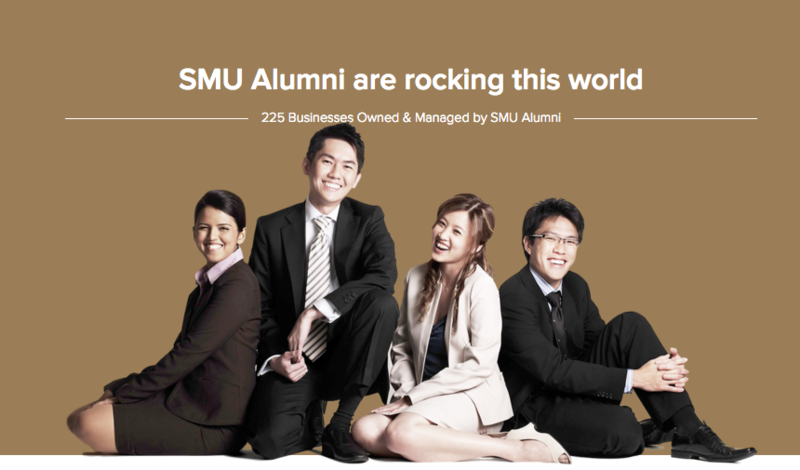 Helmed by Ivan Chang as its first president, whose company was acquired for half a million dollars, SMUpreneurs is an affinity group of the Singapore Management University Office of Alumni Relations and aims to support SMU alumni entrepreneurs via networking events and shared community resources. 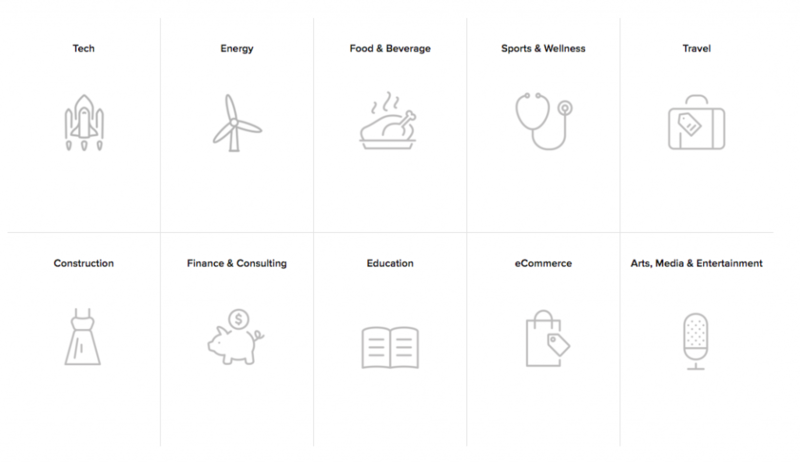 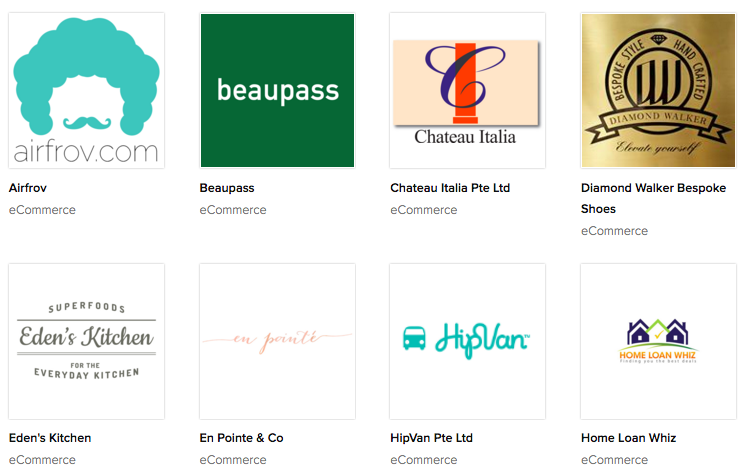 From the looks of the directory, it seems as though the finance space is the most crowded one with the most number of companies, followed by e commerce. 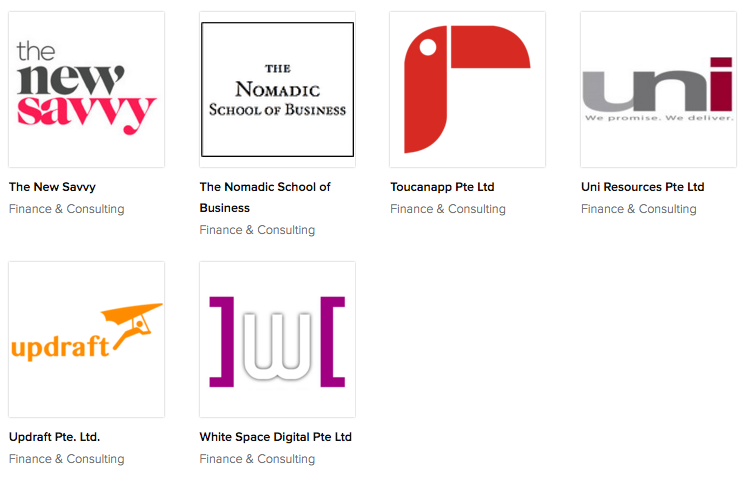 The school of business also produces the most number of company founders as compared to the others. 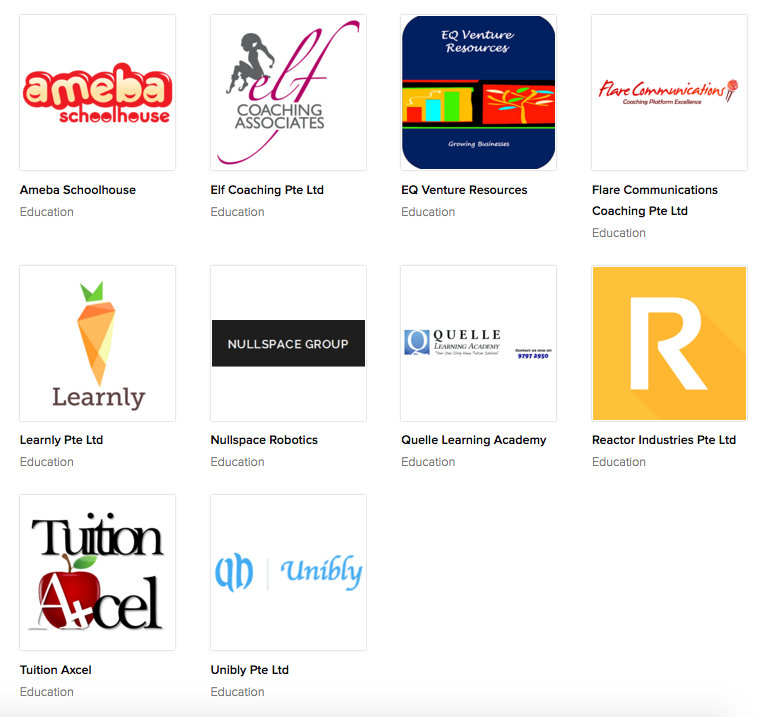 We are pretty sure that there might be other companies which may be left out of the directory, but this is definitely a great first step for SMUpreneurs to connect alumni founders with one another. 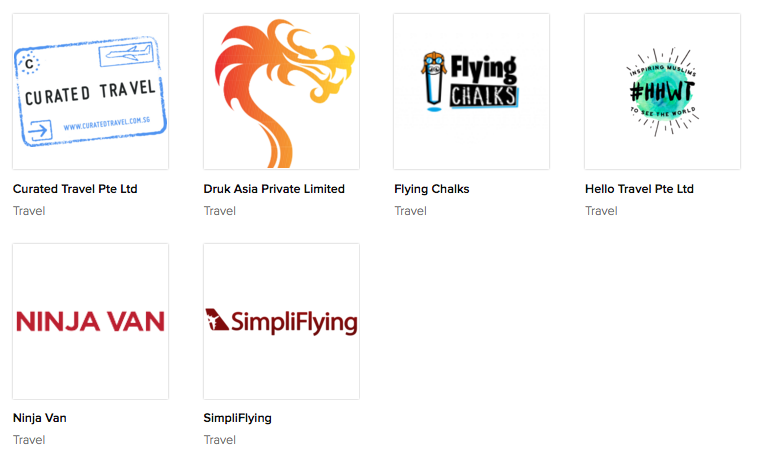 Definitely exciting and fun times ahead for the entrepreneur scene in Singapore. 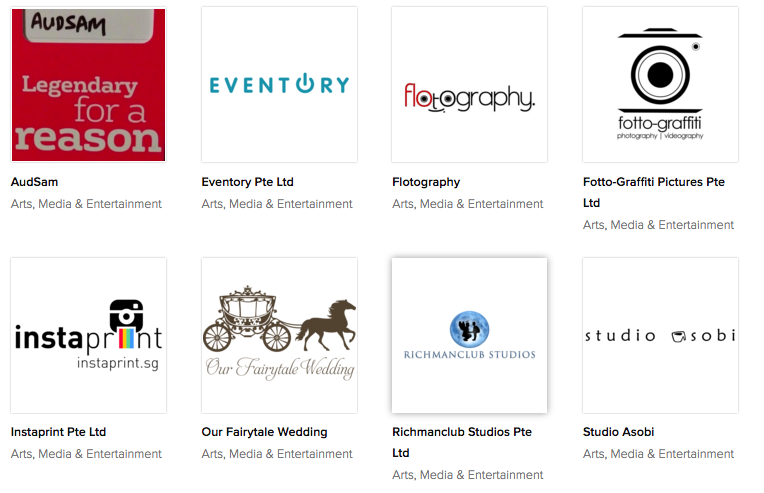 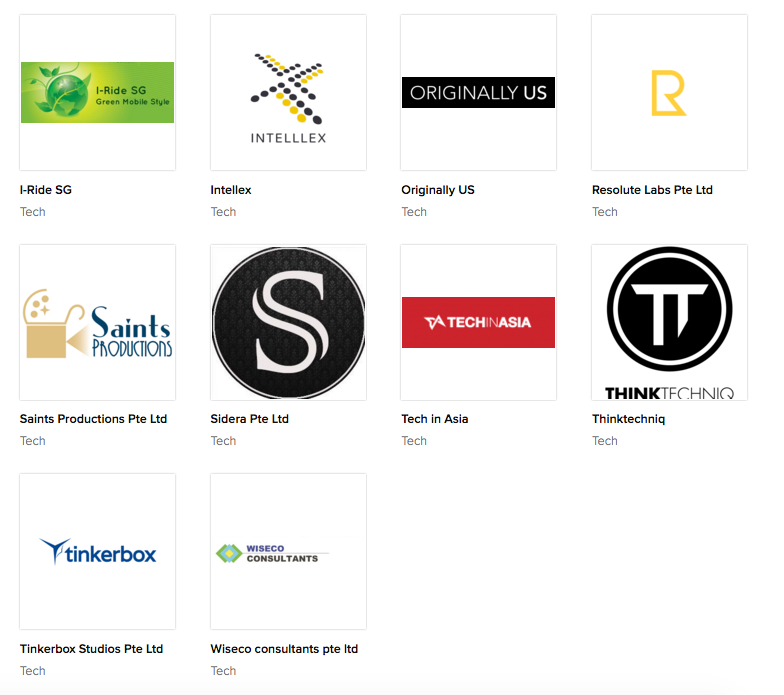 If you know any companies that should be on the list, do let us know in the comments below! 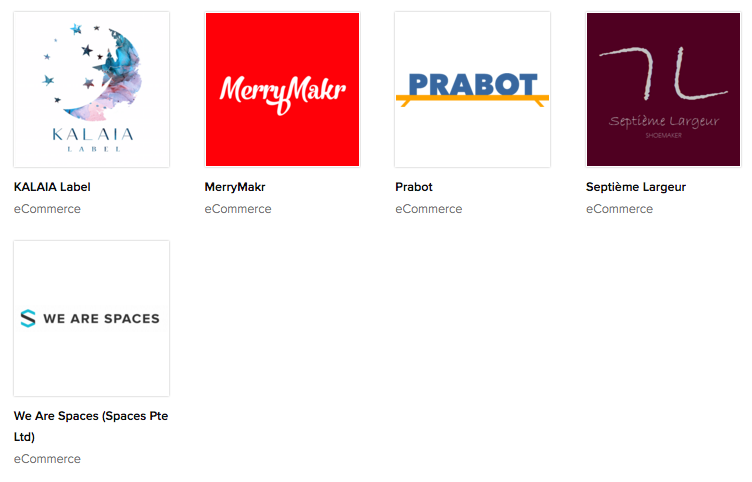 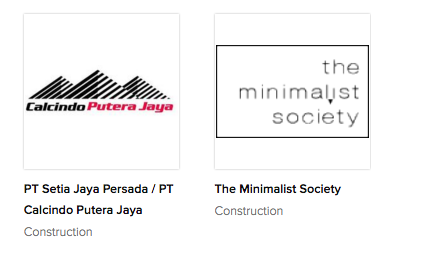 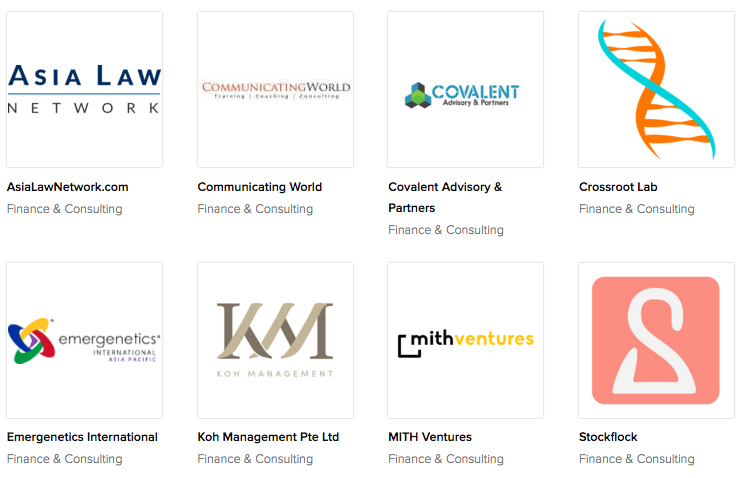 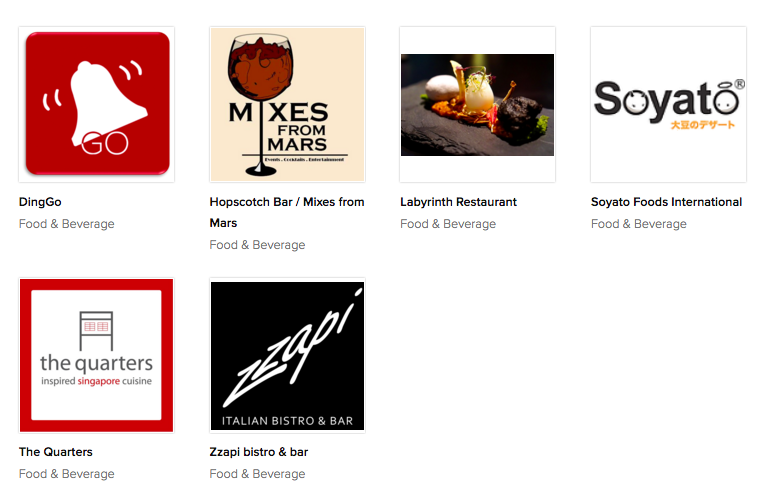 Here’s The Most Comprehensive List Of FinTech Startups In Singapore We Can Find.